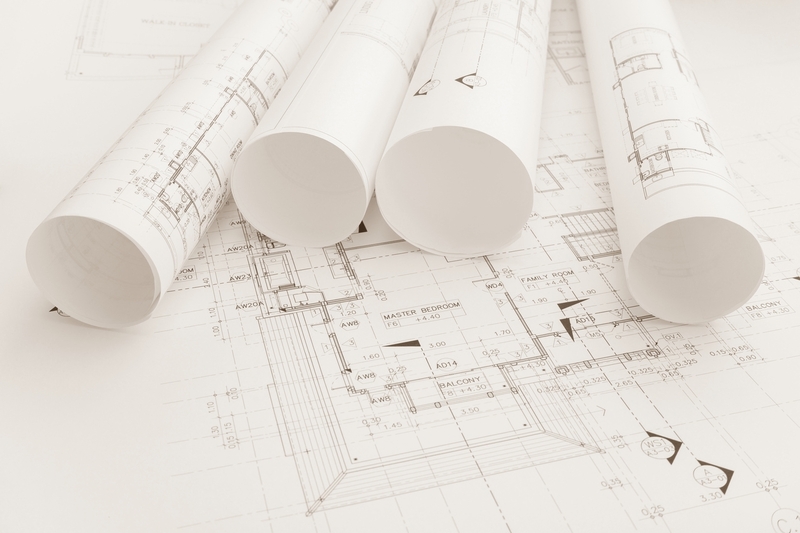 We have built our business to stand out above the rest, focusing on the details in every phase of construction and design and building your trust and a solid relationship along the way. 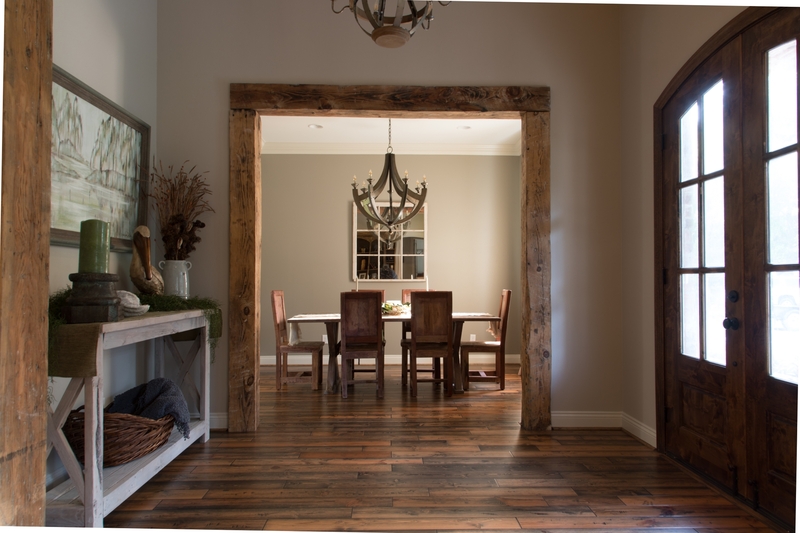 With LaRocque Homes you will experience the difference. 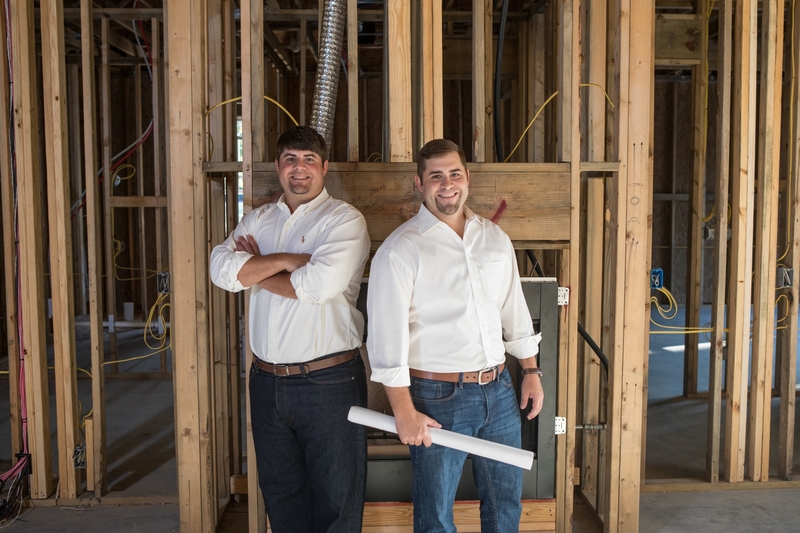 Brothers Kyle and Brennan LaRocque have been working together in the home construction industry for a combined 20 years. 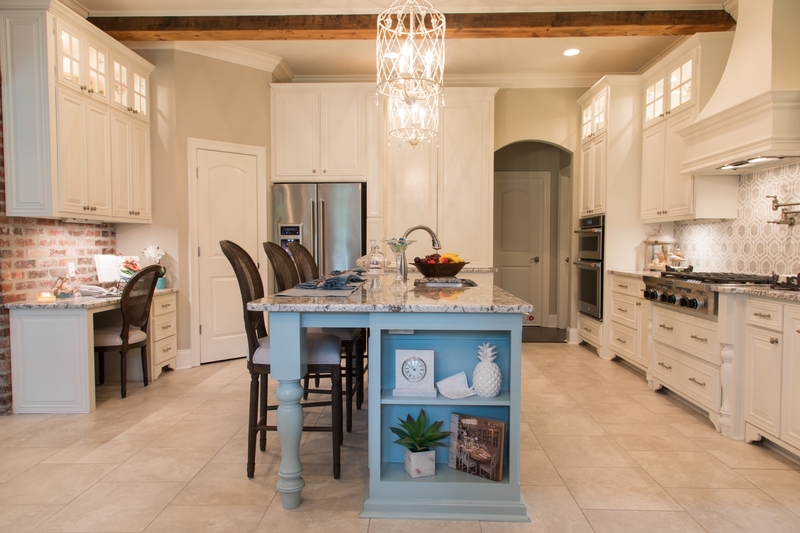 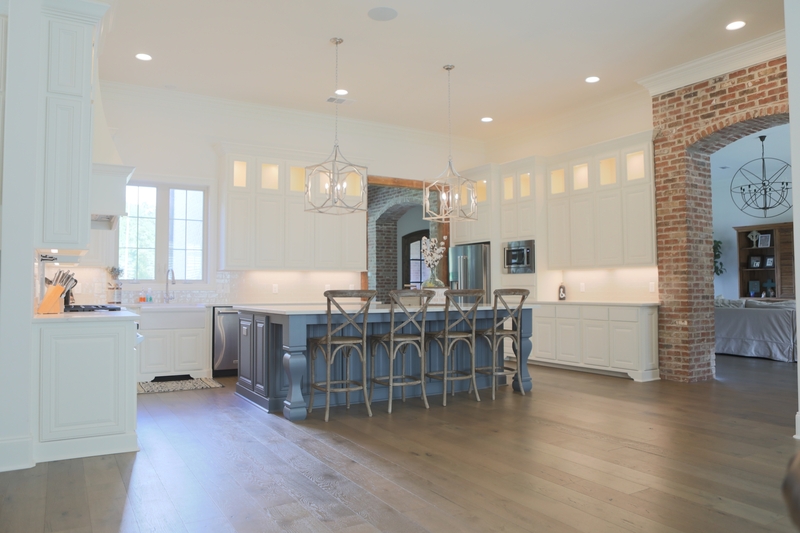 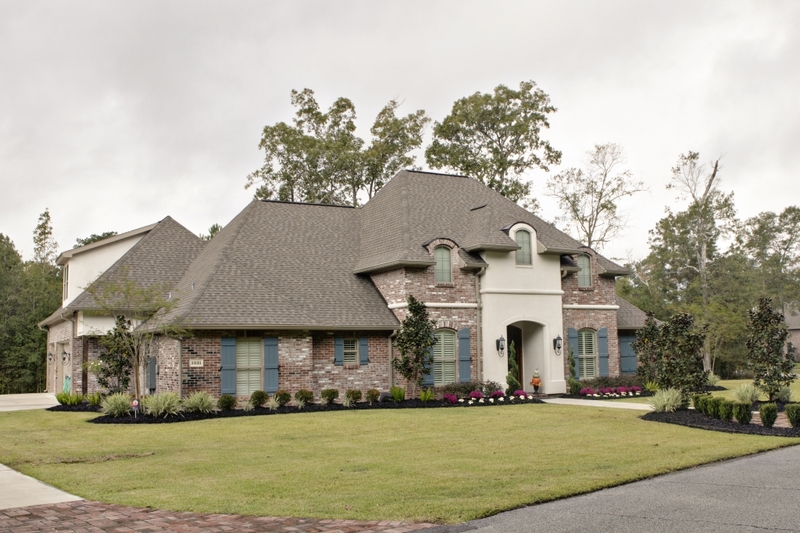 They were born and raised in Louisiana and take pride in helping residents of the Lake Charles area turn their dreams into reality by providing the exceptional service and quality in both custom homes and outdoor/indoor remodeling. 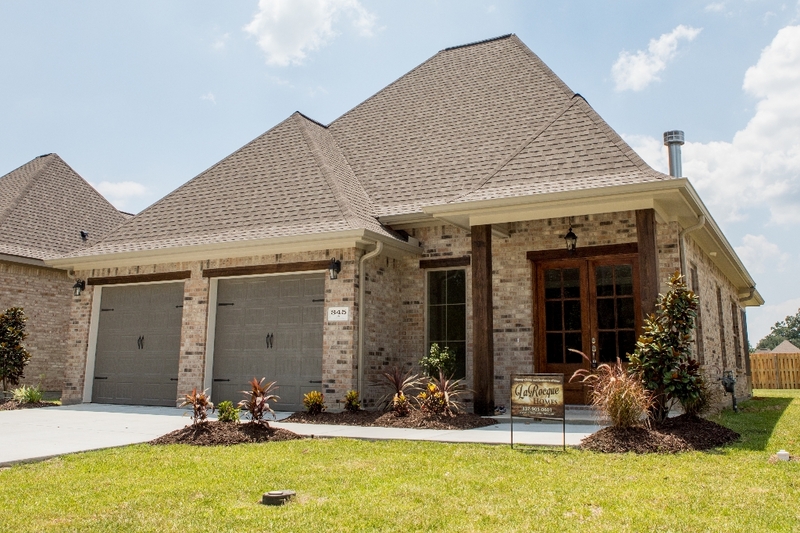 Click Here to learn more about their story. 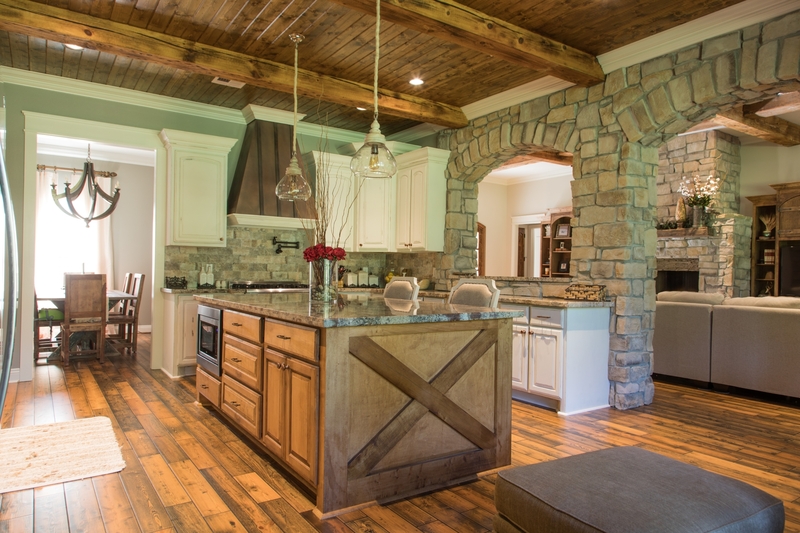 We would love to be involved in creating a custom home for you and your family.